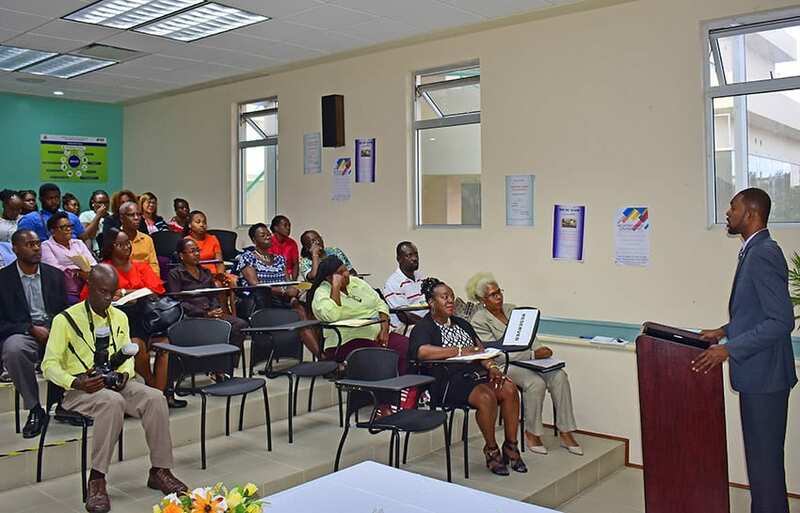 The Employers Survey, the findings of which were released recently, will aid Barbados in its quest to effectively anticipate skills needs. 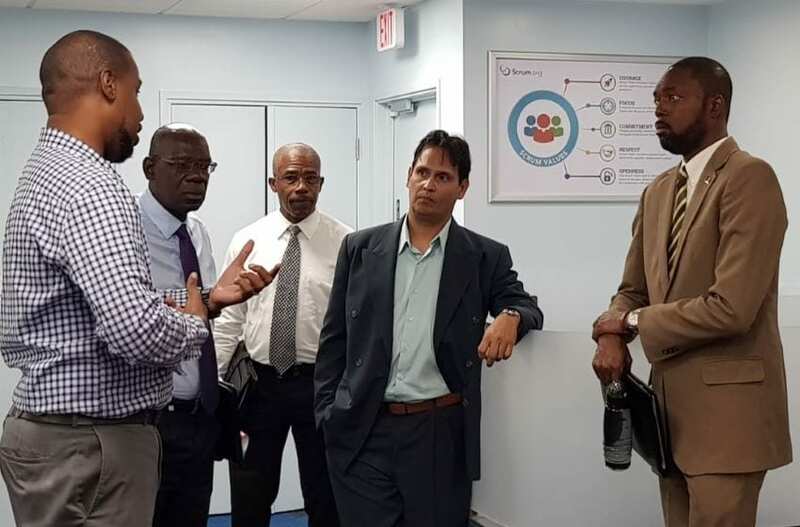 Labour Minister, Colin Jordan, pointed this out yesterday as he addressed a brief ceremony prior to the presentation of findings on the survey that was conducted in conjunction with the Inter-American Development Bank (IDB) Skills For The Future Program and the Ministry of Education, Technological and Vocational Training. 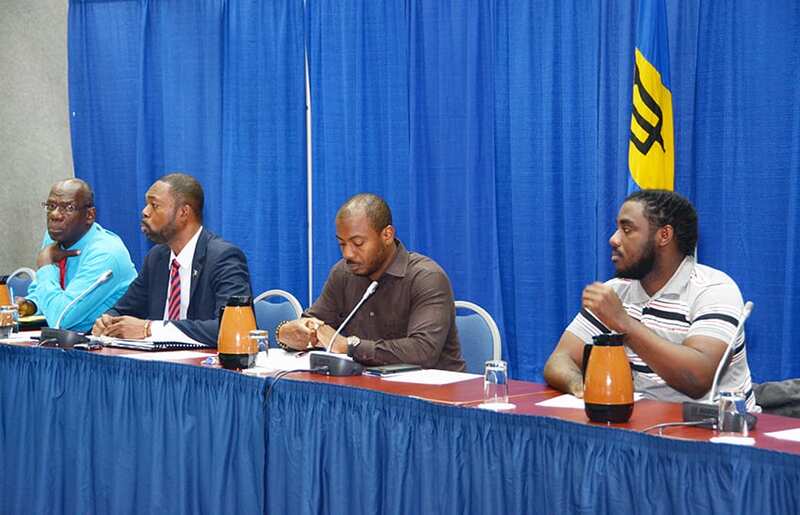 The findings were presented in the Main Conference Room of the Warrens Office Complex by Principal Senior Consultant, Brenda Wedge, an employee with MRSB Consulting Services Inc., a Canadian firm contracted by the IDB to undertake the survey. 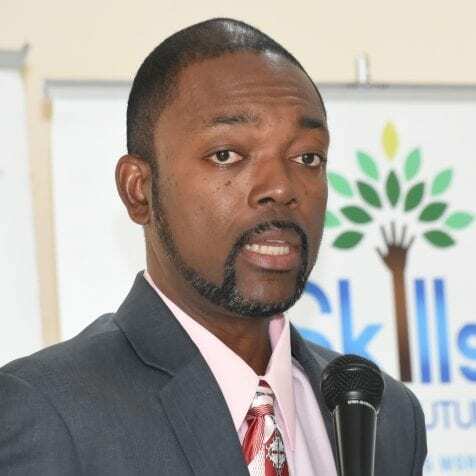 Explaining further, Mr. Jordan said: “The information gathered from the survey will play a crucial role in policy development, and will ensure that adequate resources are assigned with respect to curricula design, career advancement and counselling. Indeed, this information will prove to be very useful in designing occupational standards to match curricula. 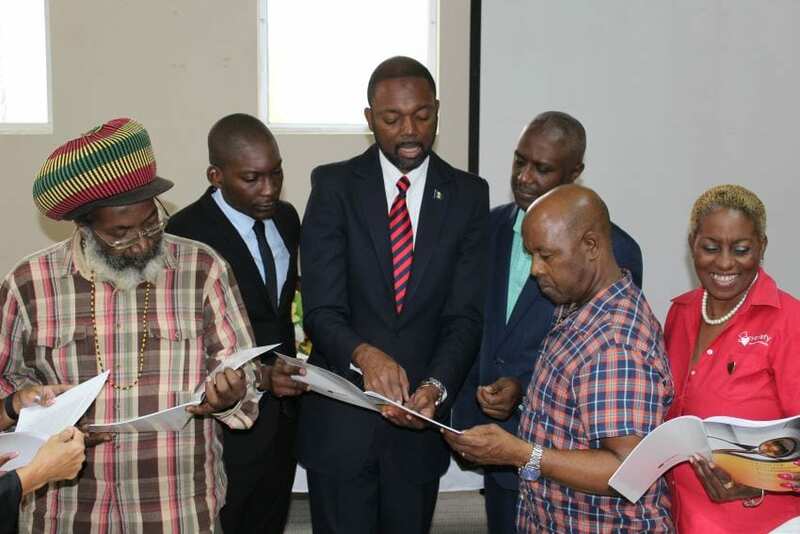 The Minister added that the results of the survey would also guide the design of migration policies addressing the movement of skills, and create information on which to base decision-making. 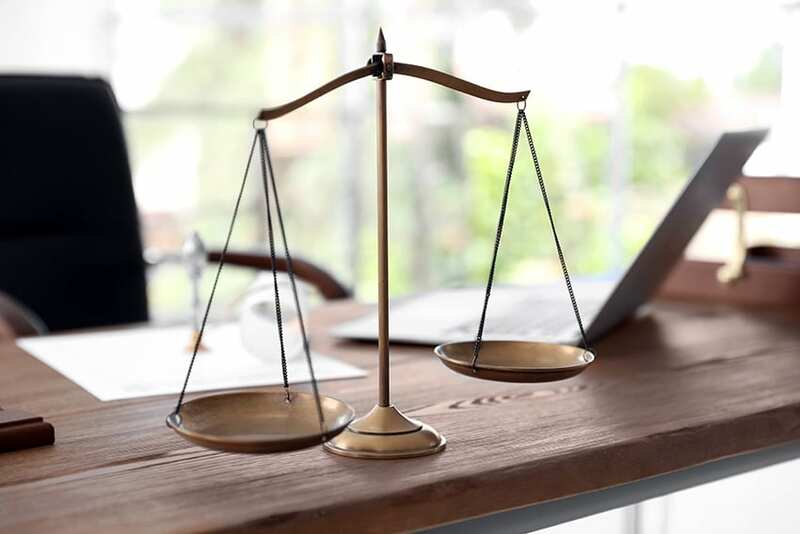 “For example, the information will lend to more strategic decision-making by the Immigration Department when it has to consider applications for work permits. 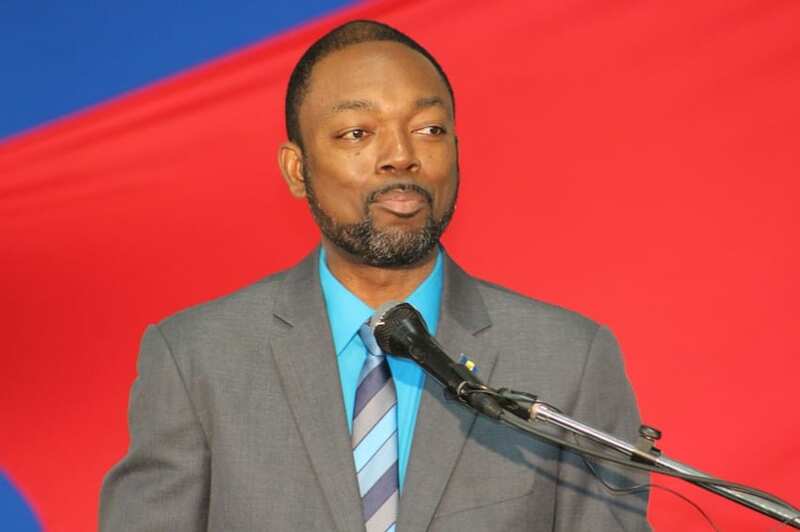 It will also support the issuing of CARICOM Skills Certificates by the Barbados Accreditation Council,” he explained. Alluding to one finding from the survey which focused on the tourism sector, he deemed it insightful. 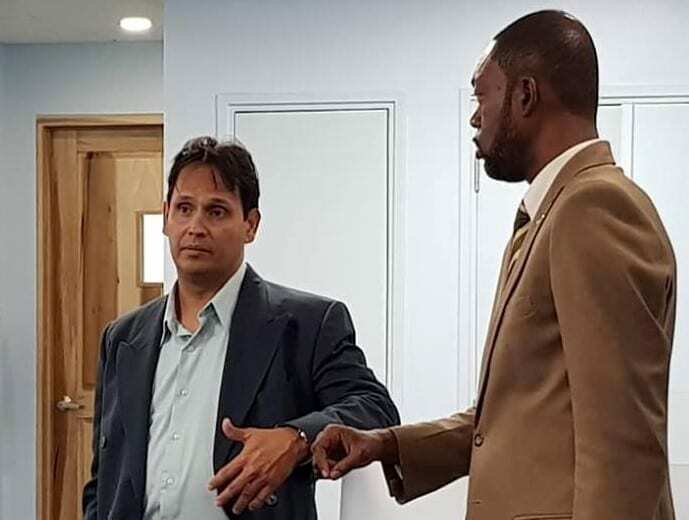 He said it revealed that 13 per cent of respondents were using work permits to fill vacant positions within their companies and these ranged from Sushi Chef to Chief Executive Officer. “This to my mind is a clear indication that a skills gap exists and, therefore, needs to be seriously addressed. 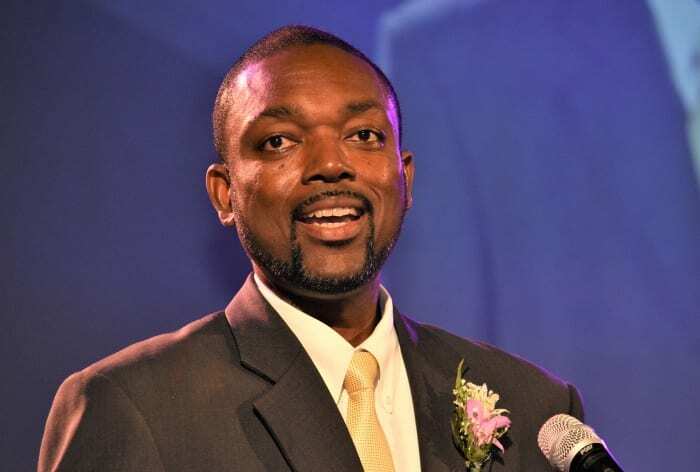 With such information, the Barbados Labour Market Information System is able to appropriately advise training providers and allow them to be better positioned to supply the competencies and skills required by the tourism sector,” he pointed out. 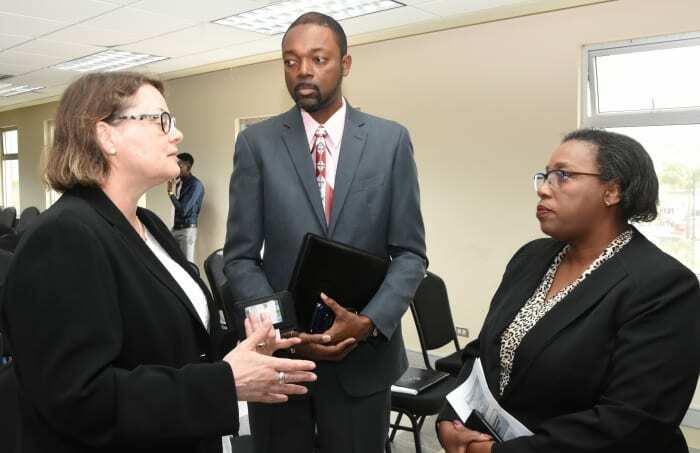 Education Lead Specialist with the IDB, Sabine Rieble Aubourg, noting the study was the result of diligent work on behalf of the Ministries of Labour and Education, said the objective was to support the creation of a demand-driven, professional development and training service system.